After a pre-match brawl left Travis Banks unable to compete against his bitter rival Jordan Devlin at NXT UK TakeOver: Blackpool, the two competitors will finally collide in a return match in this week’s NXT UK main event. 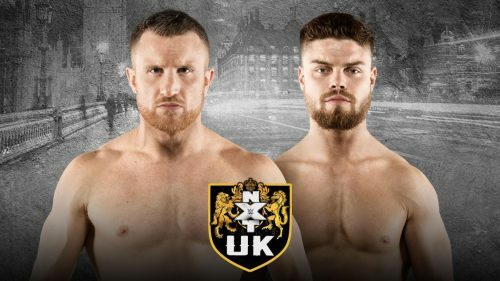 Don’t miss the latest episode of NXT UK, today at 3 ET/8 GMT on the award-winning WWE Network. Check out the full preview Right Here.